With nearly 1,000 IT professionals placed in their selected positions at more than 100 companies since 2006, Synergy Consulting Group proves that working together, works. More than 50 years of combined IT recruiting/professional placement experience and business development proficiency allow us to properly and efficiently match companies with talented consultants with skill sets to meet the project and/or position’s needs. Your time is valuable and we know quality is more important than quantity when it comes to IT professional placement. We provide outstanding benefits for consultants and unlimited support in the hiring process for clients. Synergy provides IT connections that work for you. 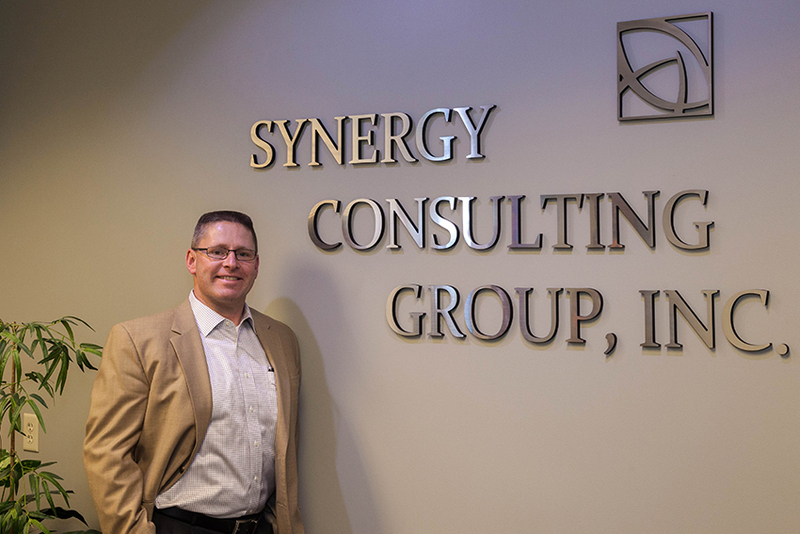 The author of the Synergy mission, Craig started Synergy Consulting Group in 2006. His vision: to provide IT professionals with a qualified resource for employment placement and companies with a skilled partner to assist them in finding talented individuals to meet the needs of their growing IT departments. With more than 20 years of experience in management and placement of IT professionals, he has established Synergy as a very knowledgeable and well-respected consulting and professional placement firm across the country. 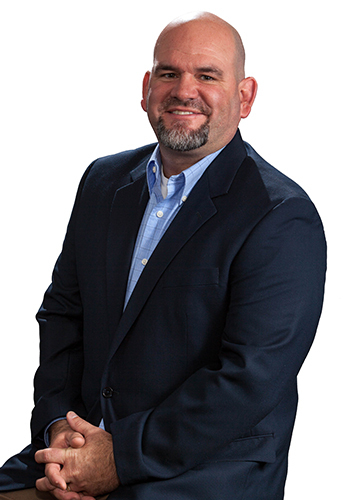 The leader of Synergy’s business development team, Pat has 15+ years of progressive experience directing employee recruiting and placement activities. Pat’s ability to work as an extension of the client, in their best interest, has created numerous long lasting business relationships. 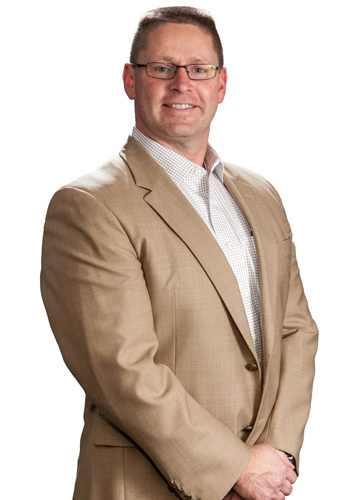 During his career, Pat has successfully assisted numerous organizations in fine tuning their staffing process and has achieved several “Best in Class” sales awards for his efforts. Mike’s experience as a programmer/analyst and coding give him the foresight of connecting consultants and companies. With more than a dozen years of experience in professional placement and recruitment across all IT platforms, he has an expansive knowledge of finding the project or career change that fits everyone’s skill set and allows them to reach their current and future goals. With her many years of experience in the IT, Sales, and Recruiting fields Kim brings an expert level of knowledge to the Synergy Team. She works passionately to ensure both her client’s and consultants needs are met. She has successfully built and maintained an impressive portfolio of clients who trust her ability to get the best candidates for various IT needs. An established and professional technical recruiter with more than 10 years of experience specifically in the IT arena, Rod has built a very strong network of colleagues and friends in the field. He is well versed in various operating systems and works to thoroughly understand the needs of every open position in order to properly investigate and research the proper candidates to give each consultant the best opportunity to work find and fulfill their next career position. 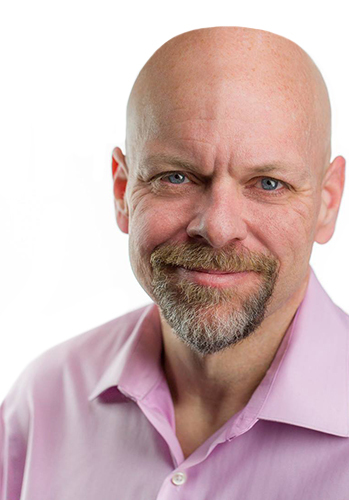 Well versed in business growth and the necessary steps needed to fit the specific goals, Bill is excellent at building and maintaining relationships. 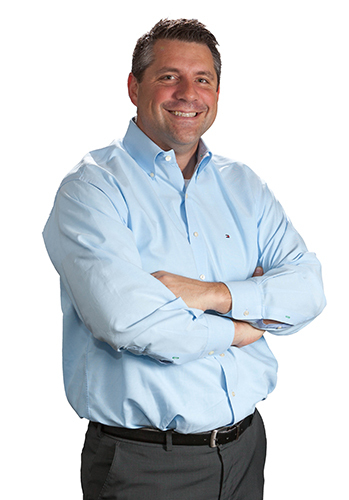 He prides himself on always providing exceptional service to his customers as well as consultants. 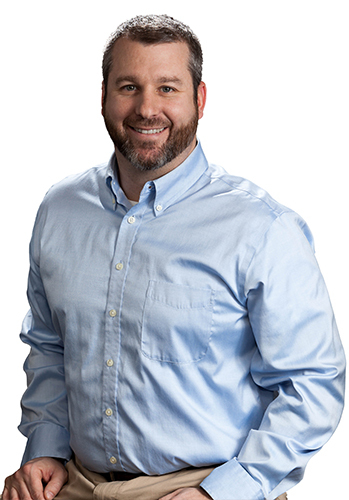 Bill is well versed on the skills needed to keeping a working relationship open with clients and providing the tools needed to fulfill their IT projects. 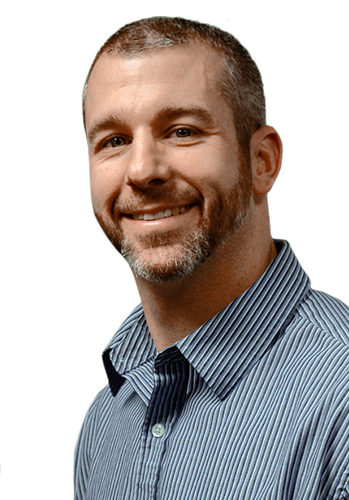 Jim has over a dozen years of experience in professional placement and recruitment across all IT platforms, he has an expansive knowledge of finding the project or career change that fits everyone’s skill set and allows them to reach their current and future goals. 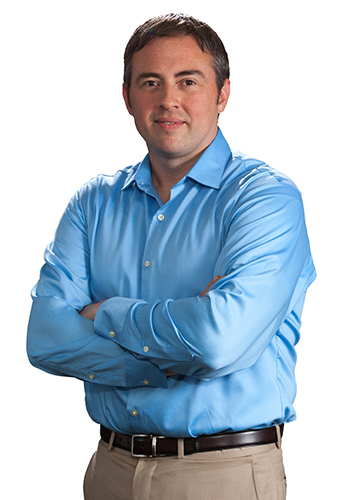 His prior experience as a Systems Administrator and Support Analyst gives him a unique understanding of the information technology industry and the ability to connect consultants with the right skill sets to benefit Synergy’s clients. The central nervous system of Synergy, Chrisy is in charge of Accounts Payable, Accounts Receivable and on-boarding, and numerous other aspects, making sure they all work in harmony. 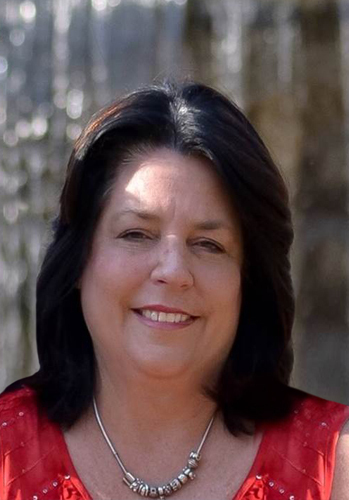 With more than 20 years’ experience in an office management environment, she continues to run a seamless operation for all of our employees and partners. 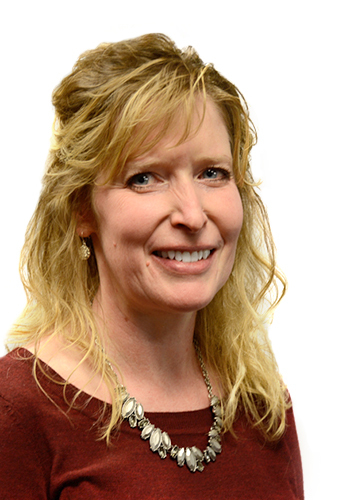 Synergy’s conductor, Anne has been working behind the scenes for more than eight years. Her keen eye for detail helps keep our numerous locations running on track and always on time. 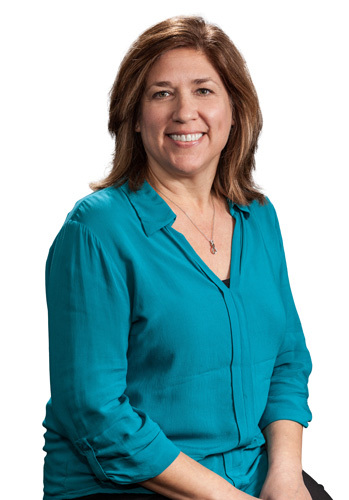 The glue of the organization, Lori works with the office team to make sure our clients and consultants have what they need and expect from Synergy on a daily basis. 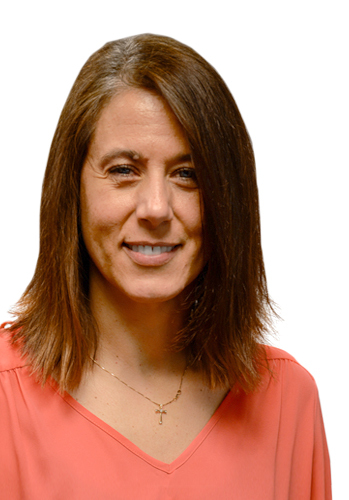 Lori has more than a decade of experience with hands-on customer experience, detailed reporting and functionality.